Fantastic app for my iPad. Awesome App. I will definitely get some use from this. What is the number on the app on my phone screen. You know how you have a number showing when you have a new email, I have that with this app and just want to know what it means. This is probably a subscription notification. Open the app and then look at the bottom of the screen. At the bottom right there is a "button" that says 'More' under three dots. Pressing "More" brings up a menu page, the top of which is "Subscribed" (like going to the list in "User CP." When you have read the posts in subscribed threads the number will go away. yeah i'm loving this app... but mine cost $2.49? it's called "forum runner", it prompted me to download it when i went on to interference and then it took me about 20 minutes to actually find interference. but it's cool and it loads fast. Just reposting this until we can figure out why Oz members are getting charged. Purple and cobl does your app look like this? You guys going to make a Blackberry one? The company we hired to develop this app hopes to create Blackberry and Windows 7 Mobile apps as well. We cannot give an ETA for those though. Our app (as Sicy highlighted in post #38) should be 100% free. You should not have to pay a thing for it. If you paid, could you please forward your receipt to support at interference.com? Also want to mention that with the app you can take photos and upload them immediately via any thread. So for the shows it will be really convenient. On the iphone if you open any thread and hit reply, there is an 'attachments' button. Just click that, add attachment, and either from Camera or from Library. Won't those still post as Premium only attachments? 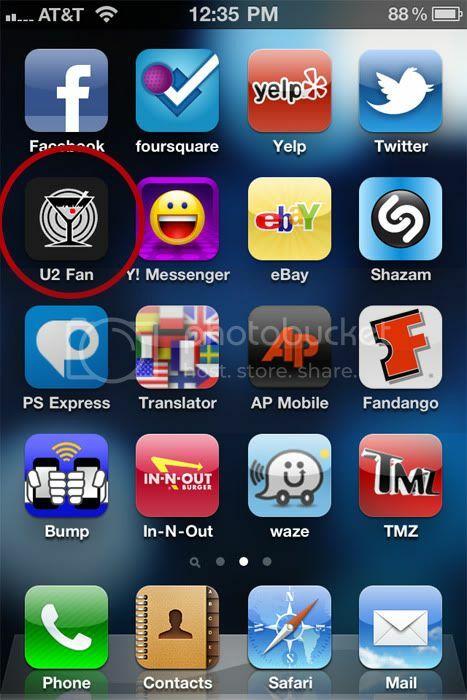 it doesn't really help but ian and i were both able to download the app for free. i mean, we're in nz, but yeah.